If you are looking for the Best Commercial Carpet Cleaner in Birmingham AL, one of the smartest places to start your search is by checking the IICRC website. IICRC stands for the Institute of Inspection Cleaning and Restoration Certification and they provide the industry standard for the carpet cleaning business in the United States. 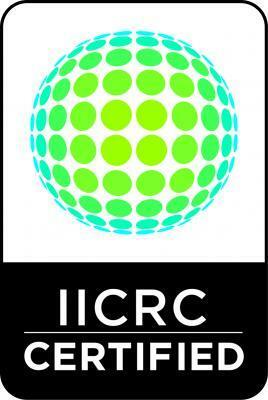 All the best carpet cleaners in the industry have one thing in common; they are certified by the IICRC. You will find Heaven’s Best Carpet Cleaning of Birmingham listed on the IICRC website because our company is a certified carpet cleaning firm and our technicians have passed the stringent training and testing standards set forth by the IICRC. This certification is an important criterion for any homeowner or business in need of carpet cleaning services. Heaven’s Best of Birmingham takes this certification seriously and we are proud of maintaining our IICRC certified status. The values that Heaven’s Best and the IICRC support include respect, responsibility, integrity, excellence and expertise. Businesses such as Heaven’s Best who obtain this IICRC seal are concerned with a high quality standard of care. So, when a consumer contacts Heaven’s Best, the end result is guaranteed satisfaction backed by the IICRC seal of approval. Don’t be fooled by carpet cleaning scams. When shopping around, be aware that some companies offer very low rates that may sound like an awesome deal. But, as the old adage goes, if it sounds too good to be true, it probably is. Factors to be considered include price, quality, making sure the advertising is true, certification, knowledge, and experience. These are just a few of the items that must be checked to make sure the job is done right the first time. Saving a little money upfront may only cause more stress and expense if the job is done poorly. If you call Heaven’s Best Carpet Cleaning, you will get a FREE ESTIMATE and the best value in for your money in Birmingham. 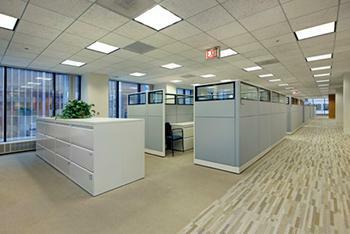 We offer some of the most competitive rates for Commercial carpet cleaning in this area, because we are a small company with low overhead. We provide excellent service backed by the IICRC and the best rates. If you are looking for the Best Commercial Carpet Cleaner in Birmingham AL, you found it with Heaven’s Best Carpet Cleaning. Check the IICRC website and call us today at (205) 618-9150 for a FREE ESTIMATE.